On today’s podcast, we interviewed Christina Merriweather. Christina is a higher education professional with over 10 years of experience in college recruitment and admissions. 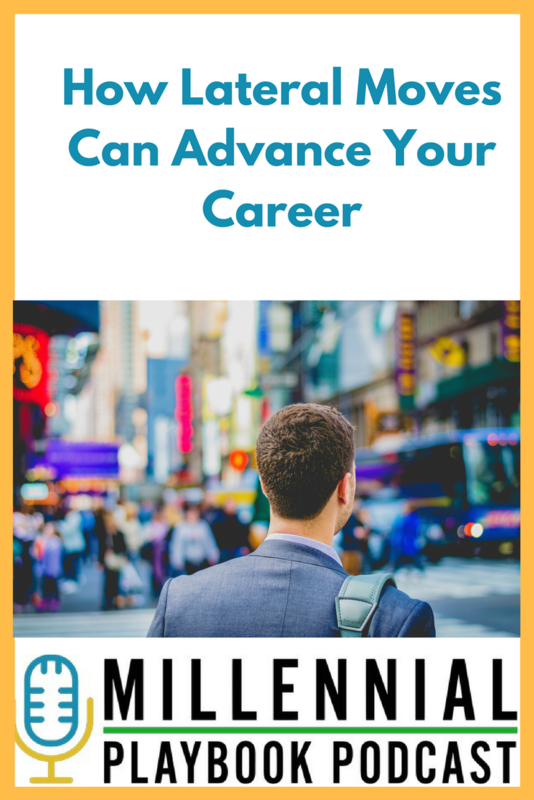 She also serves as a mentor and a career coach to 20-somethings in the New York City area and shares professional and personal growth advice on her blog at 20/30 Enterprises. We talked about all things lateral and vertical moves, thinking outside the box with professional development, and how to speak with your supervisor about upcoming opportunities. You can download this episode from Itunes or Stitcher or listen below. Check out our 4 top lessons learned from Christina. Leverage the conversations with your supervisor. Make a strong case and think about organizational priorities and how they can utilize your strengths and be an asset for this new team. Seek feedback from your staff on every level consistently. It doesn’t have to come top-down. Pro Tip: Check the pulse, do a needs assessment, and see what your organization is lacking. Ask the employees on the ground what they want for personal and professional environment.